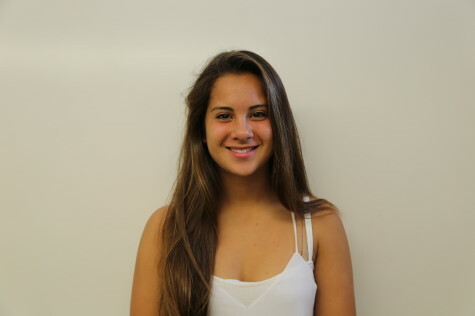 Talia Malchin is a senior at Palo Alto High School. This is her second year on Viking and she is co-Design Editor. She enjoys playing soccer and spending time with her family.